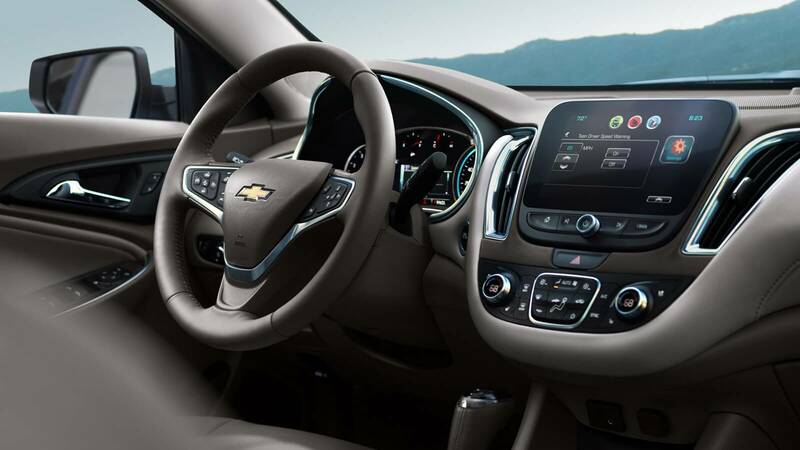 If you’re in the market for a family vehicle in Glendale Heights and Bloomingdale, there’s a good chance you’ve taken the 2016 Chevrolet Malibu and the 2016 Chevrolet Equinox into consideration. While the former is a newly redesigned midsize sedan and the latter is a well-rounded crossover SUV, they both deliver confident performance and come with a number of exciting features. When deciding between these models, you’ll notice some important differences, though. Both are now on sale at Sunrise Chevrolet in Glendale Heights, IL, but before visiting, take a moment to see how they compare. One of the most notable differences is the obvious fact that they sit in two different segments. As a midsize sedan, the 2016 Chevrolet Malibu is longer than its predecessor, which means more room for passengers in the cabin—particularly those in the backseat. There’s standard seating for up to five people, with a total interior volume of 118.7 cubic feet. The trunk provides plenty of space for your gear, too, measuring at 15.8 cubic feet.The 2016 Chevrolet Equinox also seats five passengers, but as a crossover SUV, it provides more room to stretch out with a total interior volume of 130.5 cubic feet. 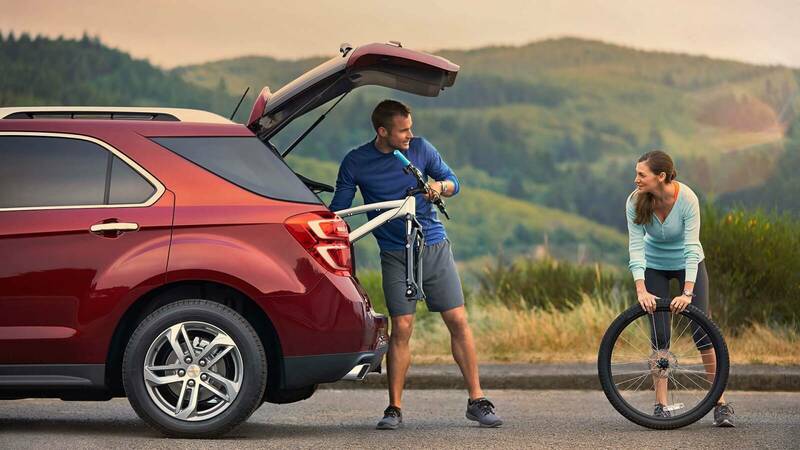 There’s also significantly more room for cargo inside the Equinox, with a total of 31.5 cubic feet behind the rear seat and a maximum cargo volume of 63.7 cubic feet with the rear seats folded down. 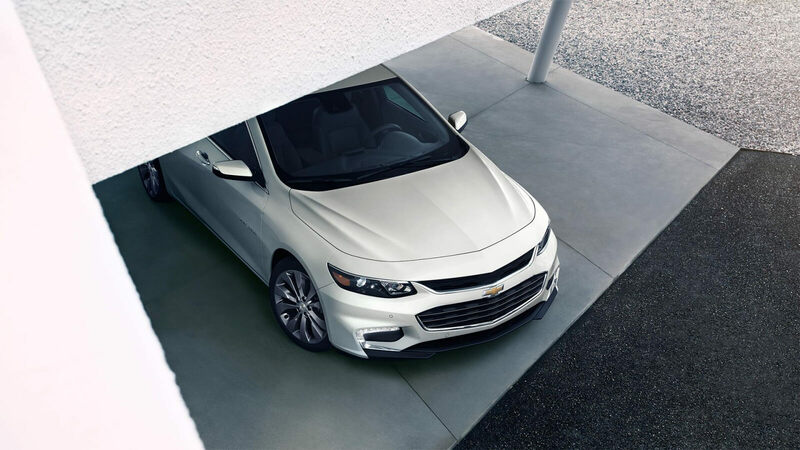 Introductory trims on the 2016 Chevrolet Malibu come with a turbocharged 1.5L inline-four mated to a six-speed automatic transmission to deliver a sure-footed 160 hp and 184 lb-ft of torque. This setup registers an impressive EPA-estimated 37 mpg highway and 27 mpg city. Those who opt for the 2LT or Premier trim will get a larger, turbocharged 2.0L engine that’s fitted with an eight-speed automatic. Output with this powertrain is quite a bit stronger, coming in at 250 hp and 260 lb-ft of torque. 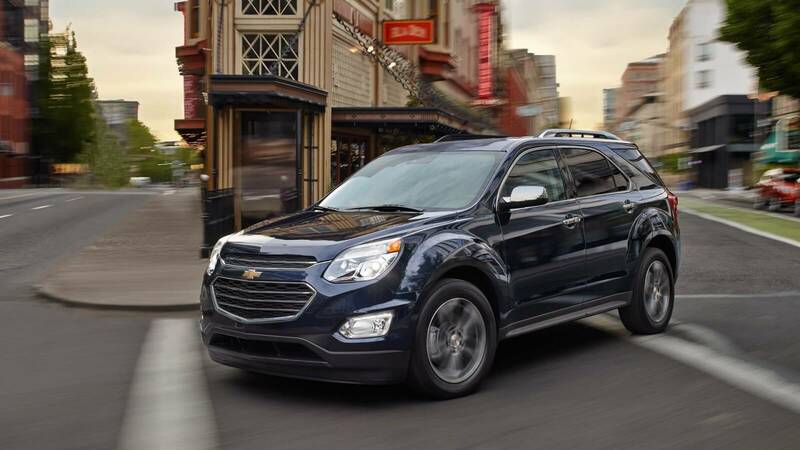 Still, the 2.0L engine achieves fuel economy estimates of 33 mp highway and 22 mpg city.The base engine on the 2016 Chevrolet Equinox is a 2.4L inline-four that comes with a six-speed automatic transmission and the option of front-wheel or all-wheel drive. Output is steady at 182 hp and 172 lb-ft of torque, while fuel economy maxes out at 32 mpg highway and 22 mpg city. Moving up to the available 3.6L V6 on LT and LTZ models means a noticeable jump in power to 301 hp and 272 lb-ft of torque, enough to help this model tow up to 3,500 pounds when properly equipped. Fuel economy with the V6 tops out at 24 mpg highway and 17 mpg city. In addition to the aforementioned distinctions, it’s also important for many shoppers to consider the price differences as well. Should You Buy the Sedan or the Crossover? While the 2016 Chevrolet Malibu delivers power via turbocharged four-cylinder engines and the 2016 Chevrolet Equinox delivers it via naturally aspirated four-cylinder and V6 engines, output is generally similar between the two. The biggest difference in terms of performance with these two models is the raised suspension and available all-wheel drive of the Equinox. 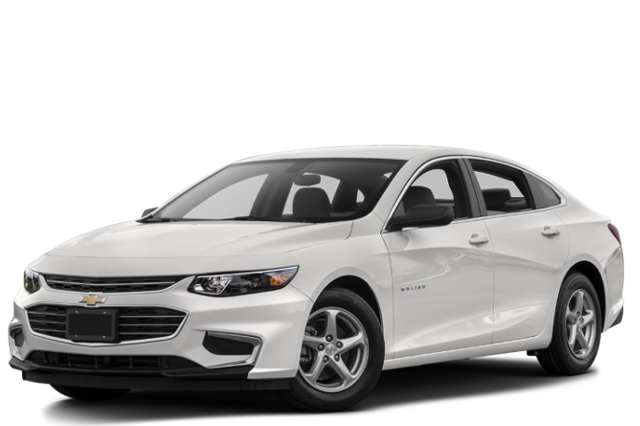 If you see yourself needing more enhanced capabilities in inclement weather and don’t mind paying a little bit more, then this crossover SUV is a solid choice for you and your family.There are some notable benefits to the 2016 Chevrolet Malibu, as well. First of all, the Malibu’s engines get significantly better fuel economy, which could save you quite a bit of money in the long run. 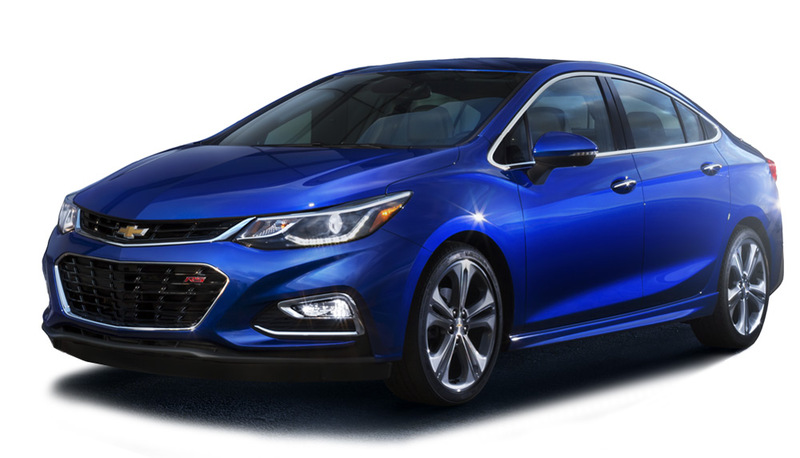 If you don’t think you necessarily need the extra space of a crossover or its all-wheel drive capabilities and you like the idea of paying less and enjoying the sleek look of a fully redesigned midsize sedan, then the 2016 Chevrolet Malibu is your best pick. Now that you have an idea of what both the 2016 Chevrolet Malibu and 2016 Chevrolet Equinox have to offer, it’s time to come to Sunrise Chevrolet to explore them in person. Our sales team is standing by ready to help you out at 414 E. North Avenue in Glendale Heights. Feel free to contact us seven days a week for details.